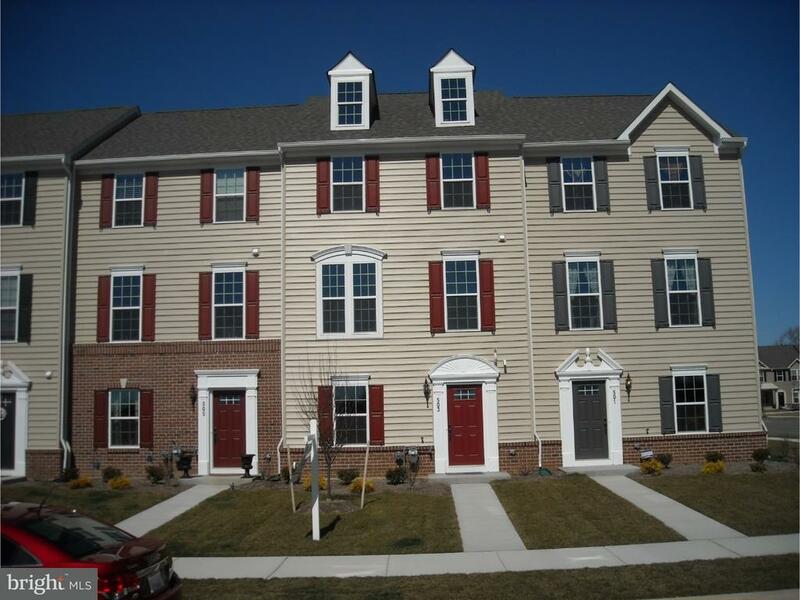 The convenience of townhome living meets the amenities of a single family home. The sculptural staircase sets the tone of elegant simplicity and functionality that continues through the rest of the home. On the main living level, an enormous Country Kitchen with stainless steel appliances, center island opens onto a bright and airy Living Room, perfect for entertaining. Upstairs are three spacious bedrooms with ample closet space, a hall bath, and a generous owners Bedroom that features a huge walk-in closet, washer / dryer and two car garage with an extended driveway!